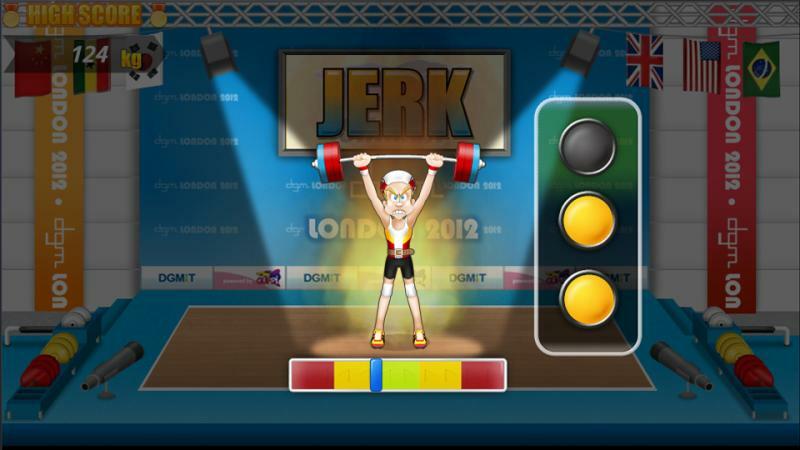 2012 London games is an ultimate sports experience using your remote control and smartphone! 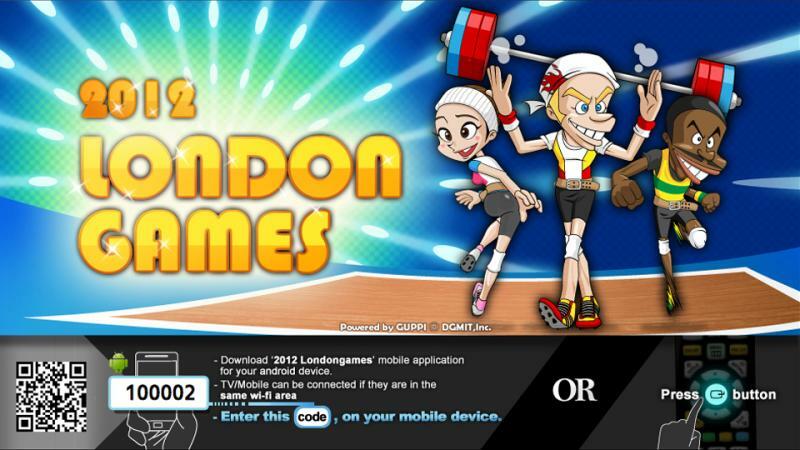 Launch 2012 London Games on your TV, put the code on your mobile app, then you’re ready to run. 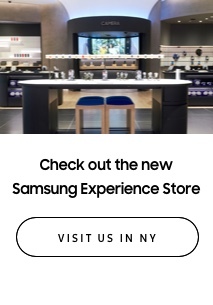 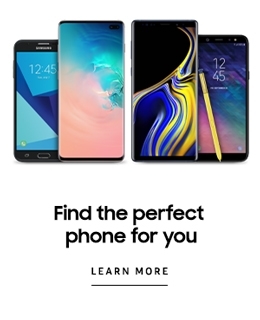 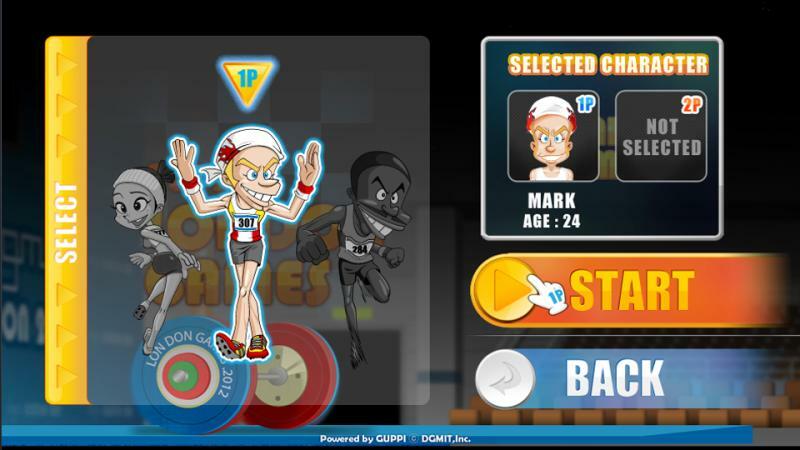 Choose your favorite character and move your smartphone like an athelete! 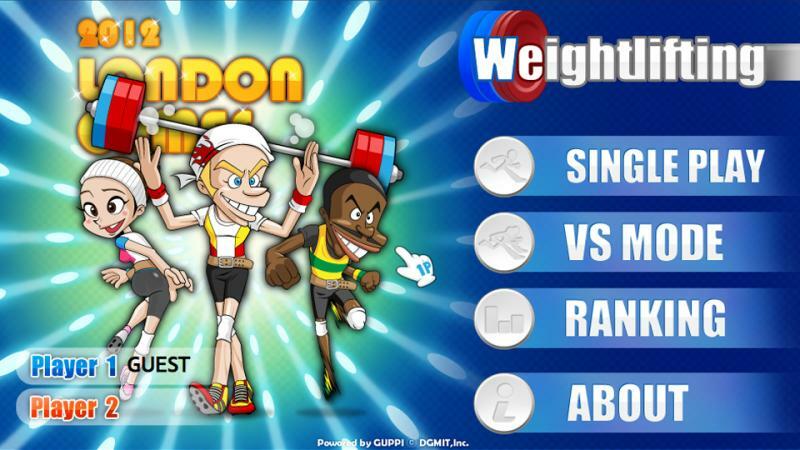 Compete with your friends and family on Facebook to see who has the best records.